Over a year ago I wrote an article criticising the CTC. 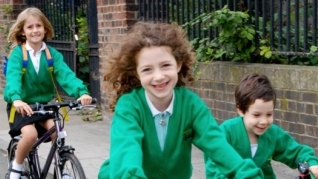 What sparked it was their “Right to Ride to School” page, which at the time suggested that everything except the roads was the reason for Britain’s 2% cycle-to-school rate. 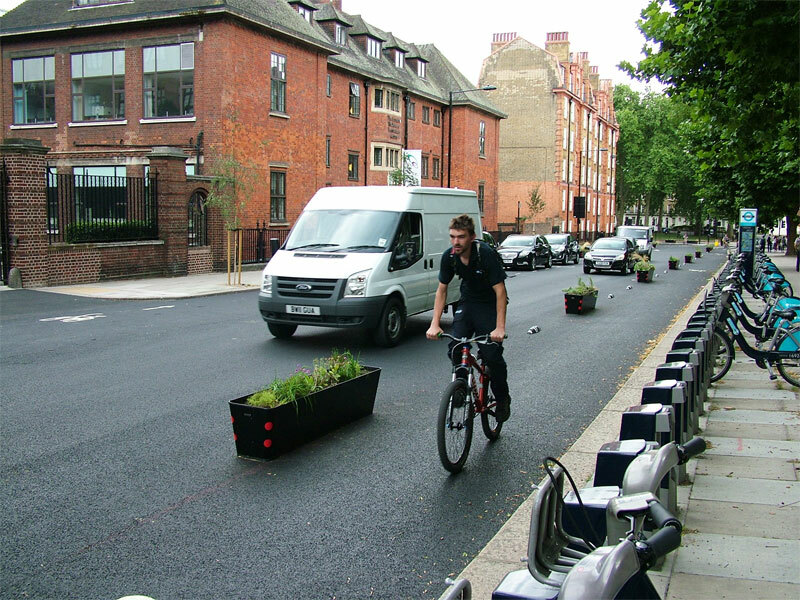 Since then, they’ve clarified that that specific campaign is aimed solely at those schools which place additional blocks in the way of cycling — such as mandating on helmet use, refusing to allow bike parking, or even banning cycling altogether. Fair enough, I suppose, but I’d say that schools’ irrational opposition to cycling is merely a symptom of the unpleasant and dangerous conditions on Britain’s roads and streets. No school wants a dead child on their hands, and so they try to ban what they see as a potentially deadly activity. 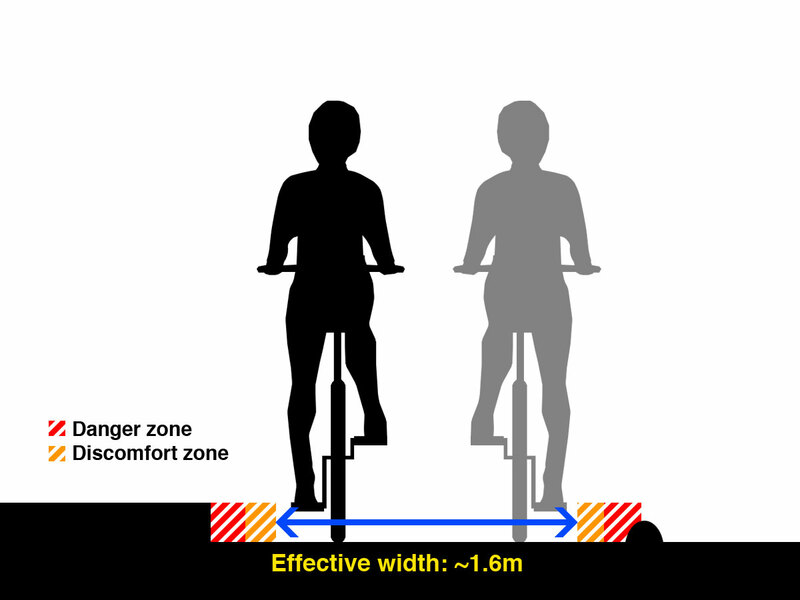 But campaign for the right conditions — and this does mean cycle paths, by the way, training and 20mph zones alone won’t convince many parents to let little Timmy and Jenny out on their own — and these fears will evaporate. 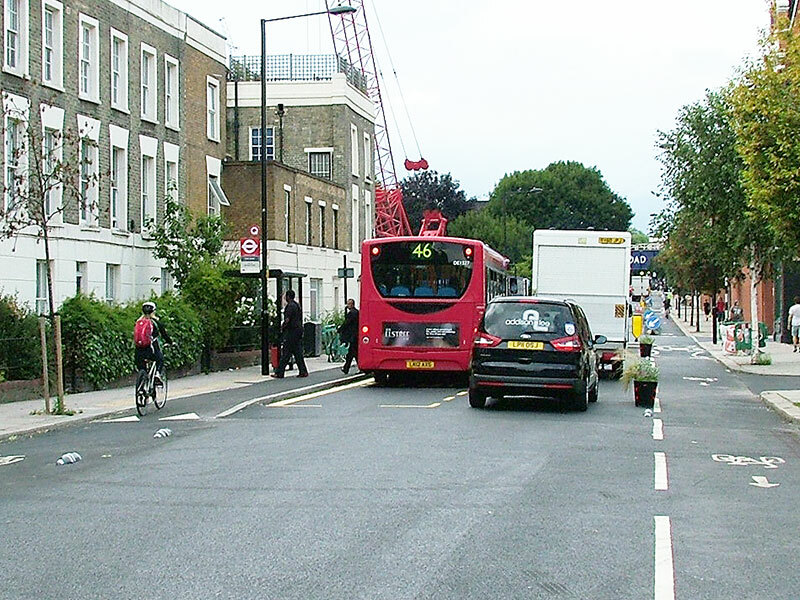 To talk about cycling to school without mentioning cycle paths is strange and rather silly. 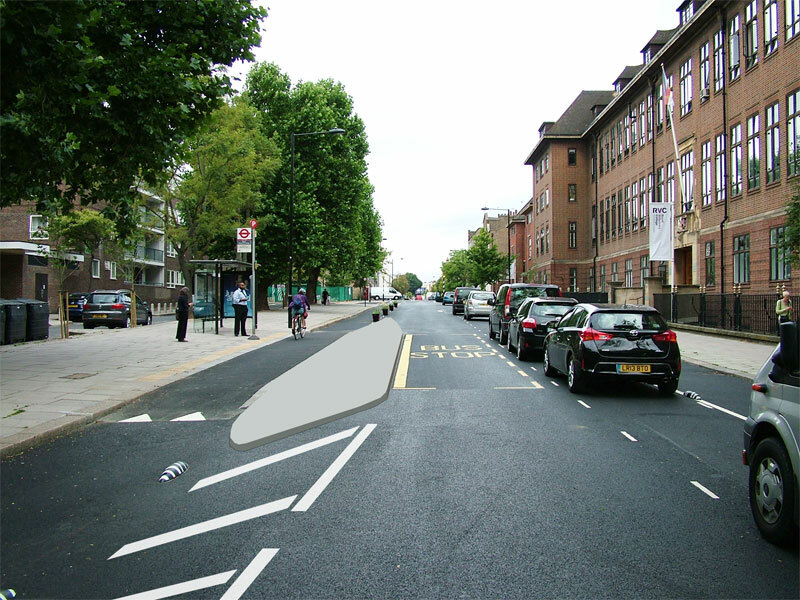 The CTC say that the campaign is aimed solely at obstructive schools, but it’s still ignoring the elephant in the room when it comes to what’s really preventing children cycling to school. 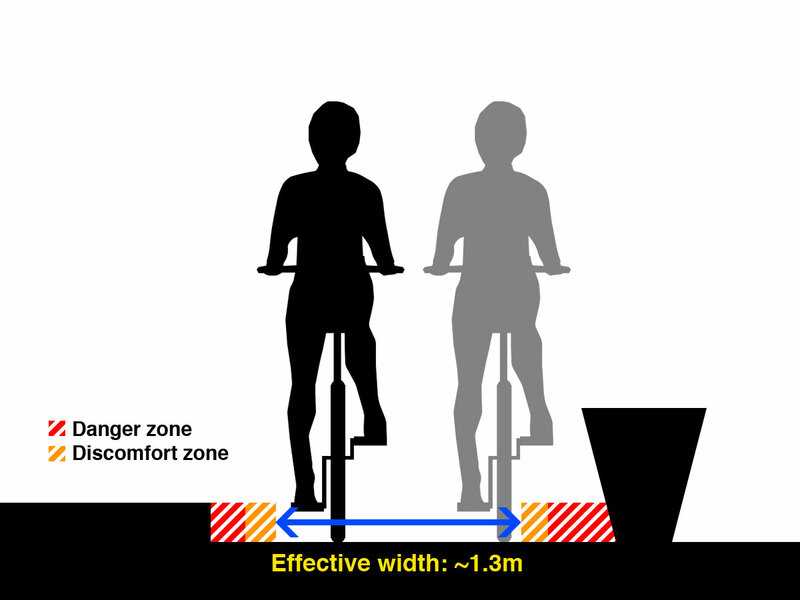 I still think, a year on, that the CTC remain weak (to the point of having no official position) on Dutch-style cycle infrastructure, and whether they get behind it or not isn’t my concern. 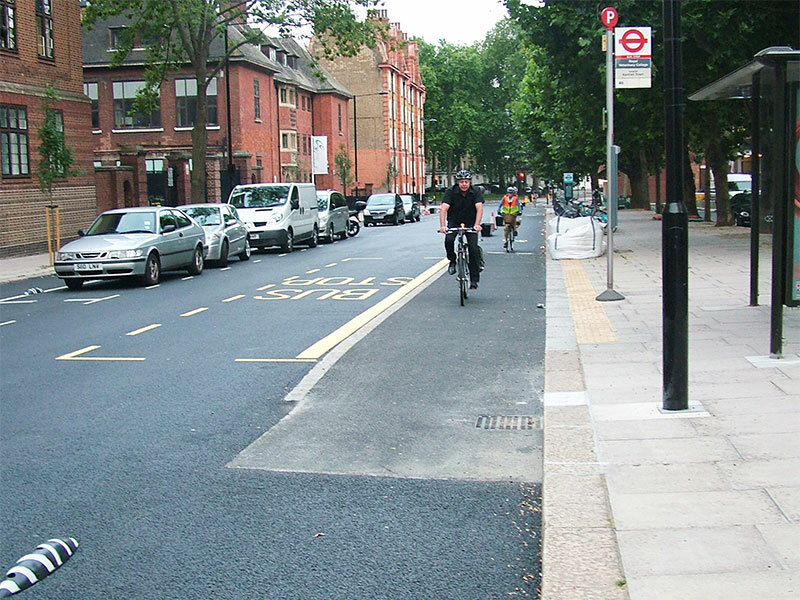 They do run the risk of being left behind, as today the word “segregation” is on everyone’s lips when cycling infrastructure is mentioned. The only overtures they’ve made towards the Dutch model is the frankly embarrassing Cycletopia, which seems to have died a death of neglect anyway. I asked at the time for the location of the photo, and despite being told that the CTC knew, I wasn’t told. Well, I now know where this photo was taken, and I know that this is a staged photo of a CTC employee’s children. I’m not going to reveal the location, as I’m not sure whether these particular children use this segregated cycle path (for that’s what it is! ), and I don’t want to compromise their privacy (they haven’t had a choice about whether to be involved in this debate, after all). Aha, found it! 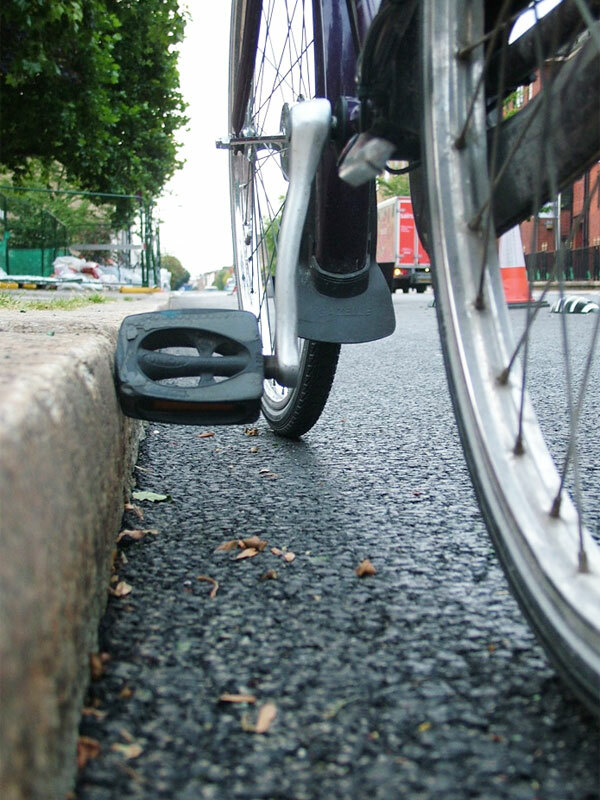 More towards Bikeability, or Go (a little bit) Dutch? The children were riding on the very type of infrastructure that the CTC are still reluctant to push for. It’s not very wide – probably only about 1.5m – but in most other respects it’s fairly Dutch (well, for a British attempt at a cycle path, anyway). Why crop the photo so closely? 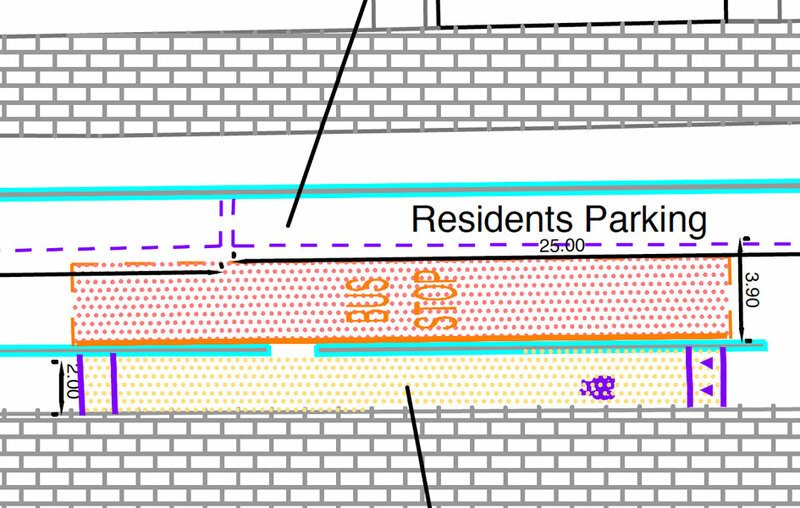 Why not show the wider context? 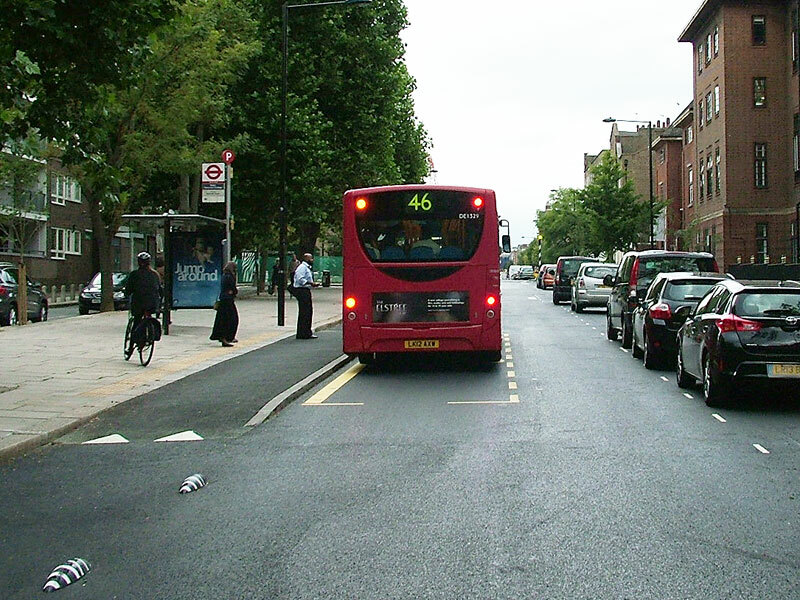 Because when you’re an organisation which believes the-road-is-right (and, let’s face it, they still do) you can’t admit that, for your children, the road is simply too dangerous (but that this physically protected cycle path is lovely and safe). Why do you think all these children are here? 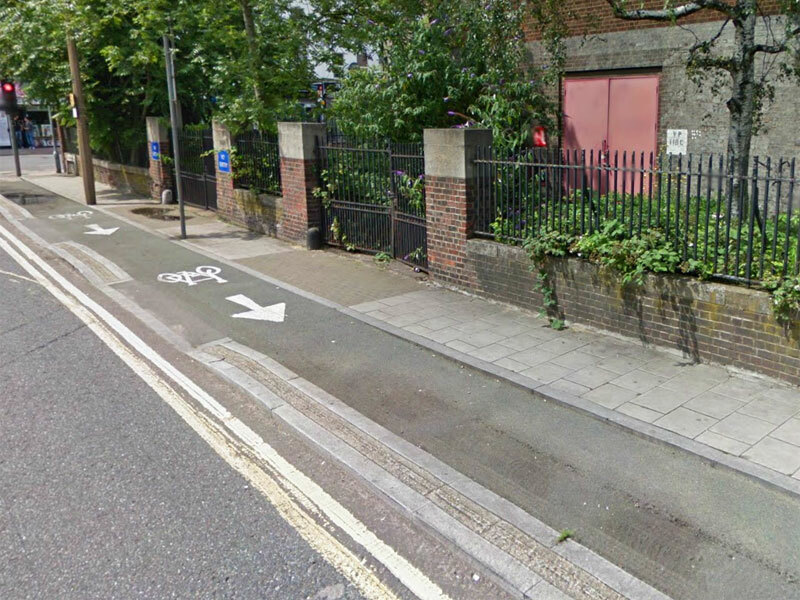 I’ll give you a clue: it’s the cycle path. 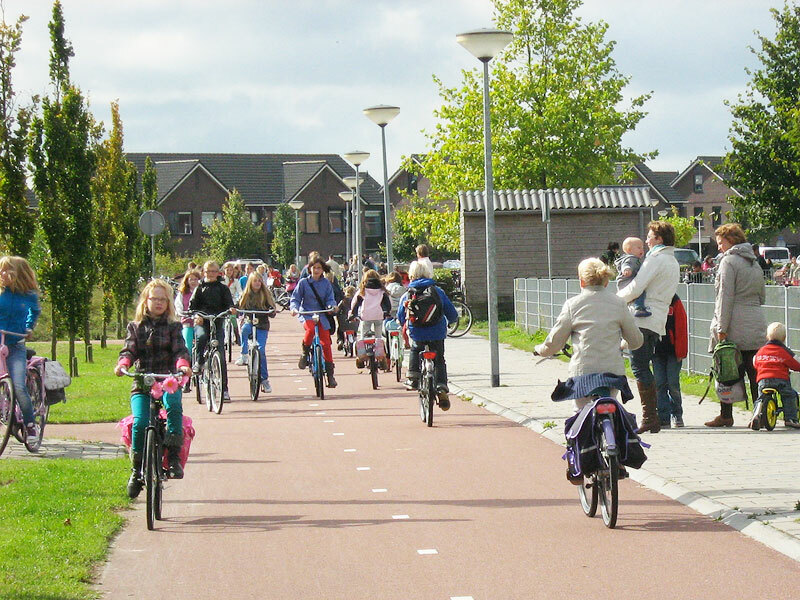 This kind of scene is commonplace and every-day in the Netherlands, and it’s the infrastructure – especially the cycle paths – that make it so. If the CTC really want children to ride to school, this is what they need to start pushing for. I’ve heard voices from the inside who suggest that the CTC is moving towards supporting Dutch-quality cycling infrastructure, but I’ve been hearing this stuff for a year now. When’s the announcement? Where’s the new policy document? 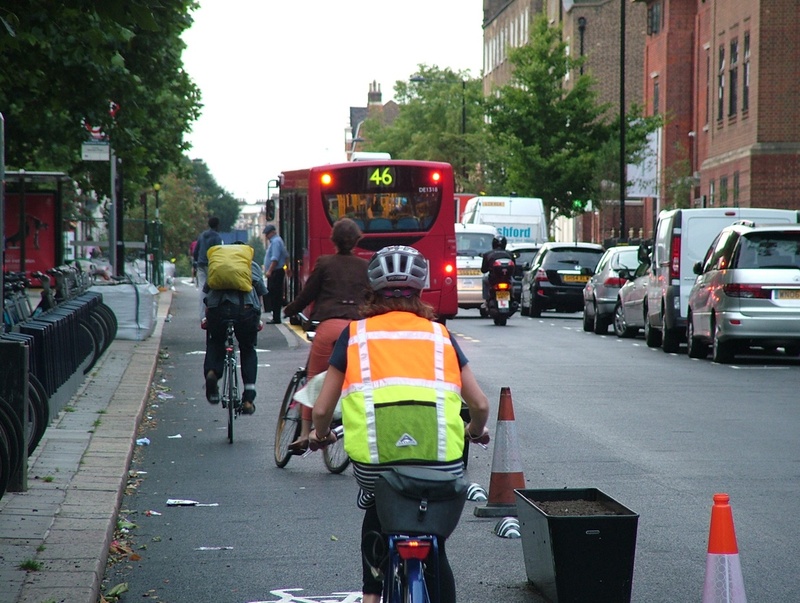 I suspect that while the CTC pay lip service to the notion of cycle paths, some of those in charge remain enamoured with the idea that we can create a cycling revolution on the roads as they are. No, it’s not, because no parent is mad enough to let their children actually ride a bike on the roads! Perhaps what the CTC should do, instead of all these campaigns, is start some sort of club for people who like to go on long bike rides. I bet they’d be good at that. Don’t know what they’d call it, though.